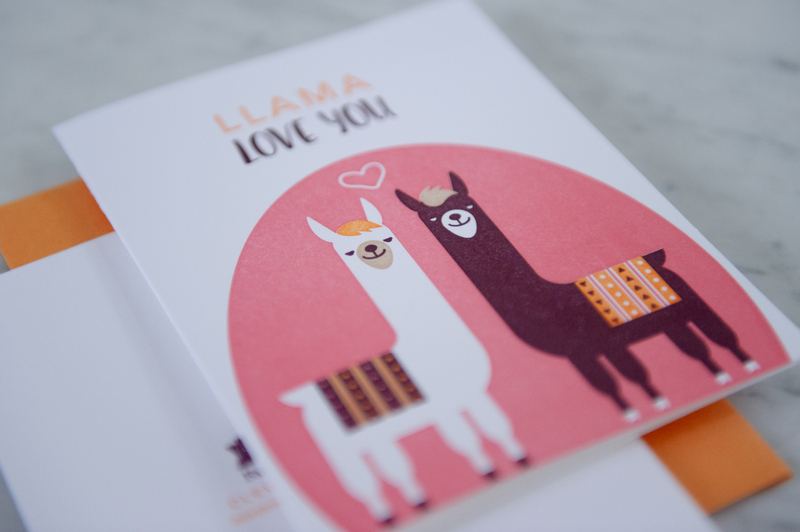 We all love llamas here! 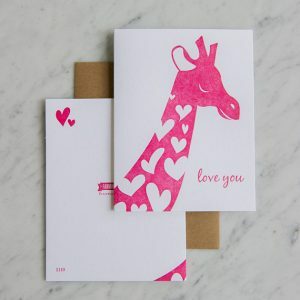 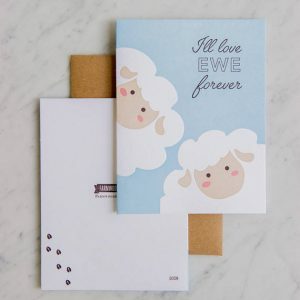 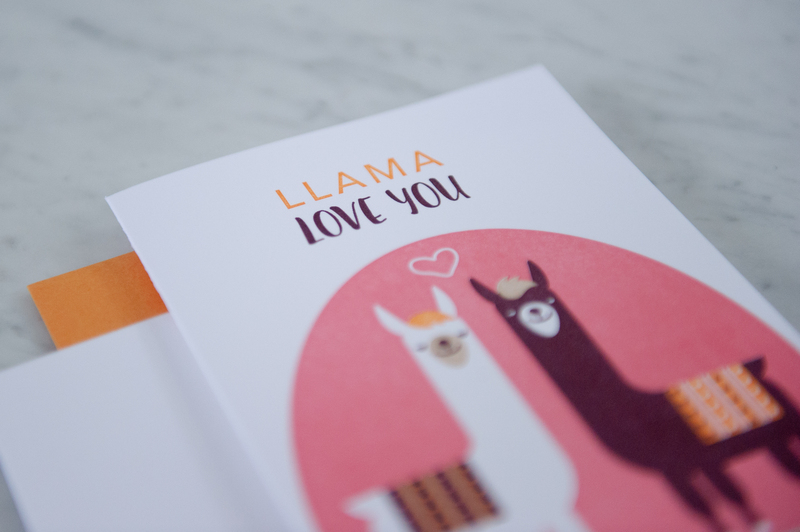 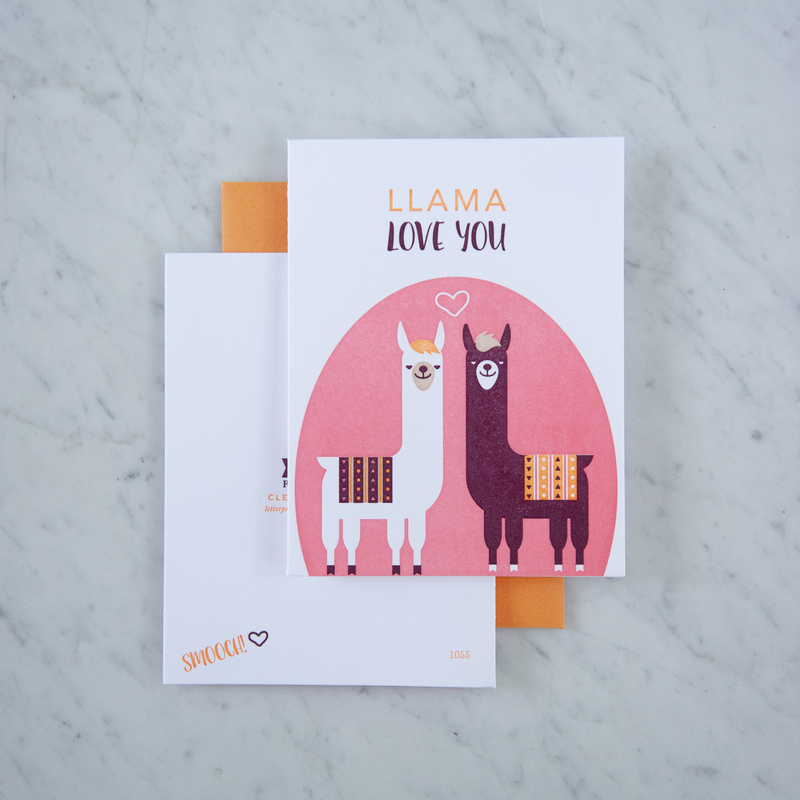 Cute llamas = telling others how you love them! 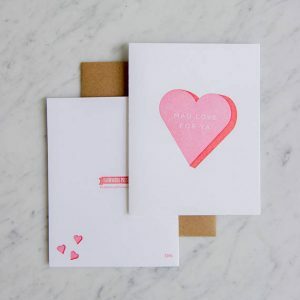 Size – 4.25″x5.5″ card with a kraft A2 size envelope.